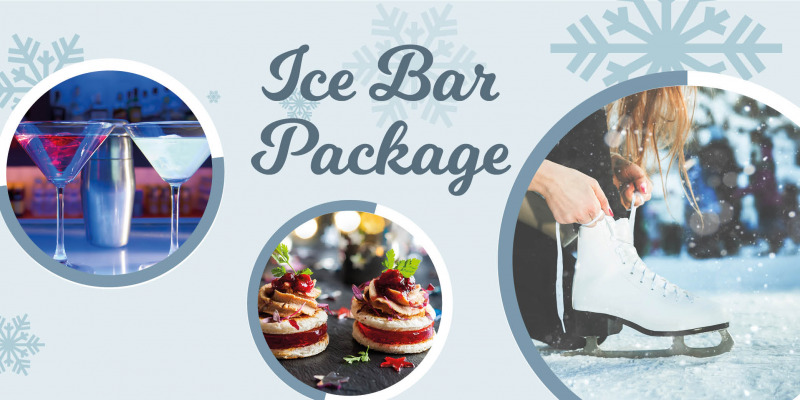 Don't miss our Ice Bar Cellar Party this Christmas! Get your Christmas party on at our Ice Bar joiner party in the cellar. Bose sound system for music and dancing till 1:00am!